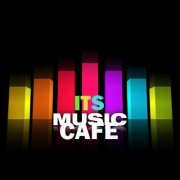 ITSMUSICCAFE: INTRODUCING BIZZY 1 IN "MATERIAL GIRL"
Delta State born Micheal Uifoma Otobo a.k.a Bizzy 1 started music in his secondary school , representing the school in various inter school singing competitions, he slowly and steadily built a fan base. Bizzy 1 took a professional step in 2009 and was signed by Rhyme-squad Entertainment in late 2010. 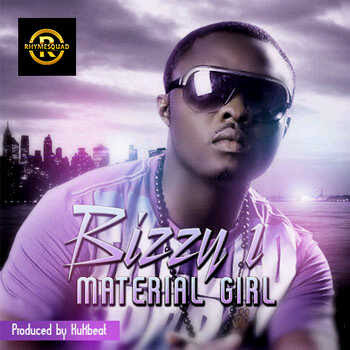 Here is Bizzy 1’s debut single titled "Material Lady". Download and enjoy!